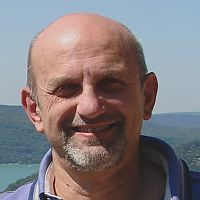 Stefano Pogliani is a veteran in the domain of "Collaboration" and in the domain of "Integration". 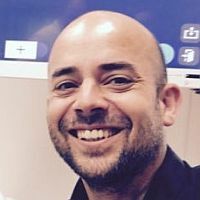 He is a passionate of new technologies and active, inside and outside IBM, in using and promoting the value of modern Collaboration practices and tools since several years. 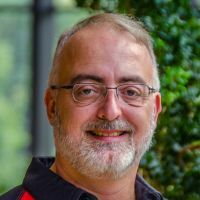 Martin Meijer is a Developer with many years experience on the IBM portfolio. 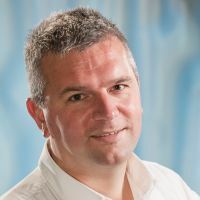 He is part of the development team of Codrs, a software consultancy company and part of the development team of Saxion, an university in the Netherlands with a big IBM environment. 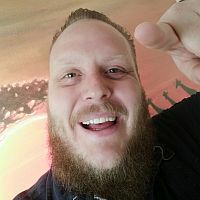 William Lodewijks is a full stack developer with a broad spectrum of expertise ranging from software architecture to UX designs. He focuses on the LoopBack Framework (Node.js API Framework) as a back-end and Angular as a front-end framework. Combining both worlds gives him the overall view of custom applications filling the customers needs. He is part of the development team of Codrs, a software consultancy company. Paul Harrison is a freelance IT Consultant working at his own company, Eight Dot Three Limited, based in the UK. He focuses on administration, infrastructure and migration projects, and has over 20 years experience of Notes/Domino. 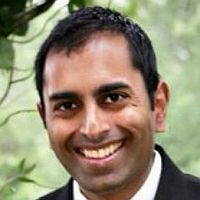 More recently, he has been involved with other cloud collaborative tools such as Google G Suite. He also develops web based applications, and enjoys discovering and researching new and emerging technologies. When not working, he enjoys the occasional beer or two. 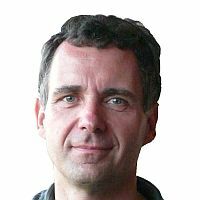 Knut Herrmann is a Senior Software Architect at Leonso GmbH. He has been developing with Notes Domino since release 2. For many years he has been focused on web development with XPages and Java and more recently on modern client web technologies like React. Knut is one of the most active specialists on StackOverflow for the topics XPages, Notes and Domino. 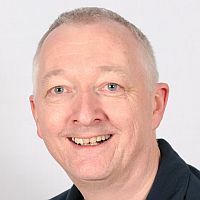 Paul Withers is a Lifetime IBM Champion, co-author of XPages Extension Library, OpenNTF Board Member and speaker at various conferences worldwide. 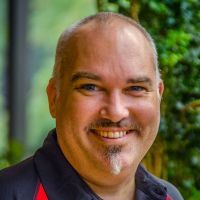 Paul has been involved in a variety of open source projects for many years and has experience of speaking and developing for IBM Domino, IBM Watson Workspace and IBM Connections. Roland Becker is CEO at JUST ADD AI GmbH and a passionate advocate for the use of artificial intelligence to unlock human talent. Roland is a Deep Learning and AI Engineer and holds a master's degree in Political Science and Economics. 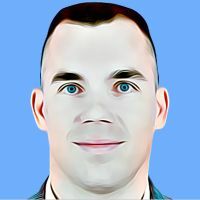 He has founded 5 companies and has over fifteen years of professional experience in the areas of Digital Content, SaaS, E-Commerce, Mobile, Social Media, and AI, thereof ten years in management positions. Roland is married, a proud dad of two children and loves to go surfing in his free time. 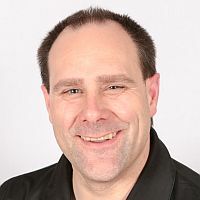 Ulrich Krause is a Notes and Domino administrator and developer since 1993 and a well known speaker at national and international conferences, such as Connect, ENGAGE, AdminCamp, ICON UK, EntwicklerCamp, ConnectED, ICS.UG. Ulrich is working as a Developer for midpoints, an IBM Business Partner located in Germany. Rob Novak has been working with IBM technologies for 25 years. 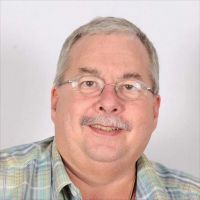 As a technologist, he helped build software and tools to enhance collaboration, analytics and business processes worldwide. As a consultant he has improved the condition of some of the largest companies worldwide. 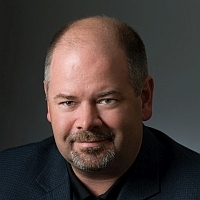 As a speaker, he has delivered more than 400 sessions and keynotes on a variety of topics. 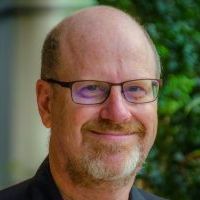 As a thought leader and 8-year IBM Champion, he has both contributed and challenged ideas to help organizations make more informed, better critical decisions - whether on product development, marketing, partner relations, sales, or community. He has multiple advanced degrees and completed his doctoral studies, which lends to the slight academic opening of his talks. As a close follower of Watson technology since 2011, Rob has been once again in learning mode, and is ready to share.